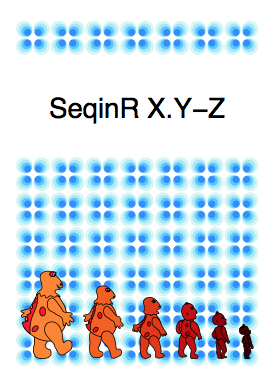 Welcome to SeqinR: Biological Sequences in R project! The seqinR package for the R environment contains utilities to retrieve and analyse biological sequences. Download the last under development version of seqinR from here. Version 3.1-5 of the seqinR manual is available here. Reading FASTA files (help from the very last version of the manual) is here. The list of available genetic codes is here. Last release notes are here. You can browse the seqinr source repository here. The project summary page is here.